Fabulously kept Rayburn Country home. Immaculately clean and ready for your family. 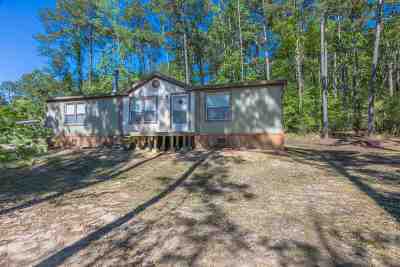 Perfectly situated to enjoy Sam Rayburn Reservoir, the Angelina and Neches Rivers, and National Forest recreation for boating, fishing, kayaking, hiking and hunting. This property is located in the very popular Brookeland School District and Rayburn Country subdivision with community pool, golf and clubhouse.